Have you ever wished you had a technical expert who could help you optimize your GIS implementation? If your organization subscribes to the Esri Enterprise Advantage Program (EEAP), an Esri staff member with expertise in Esri software and your industry area will be assigned to you. This person will be dedicated to making your GIS program successful. EEAP is a scalable framework to help organizations maximize their investment and implement Esri technology in a way that meets specific organizational needs. The key component of this program is the Esri Technical Adviser assigned to the organization, who acts as your facilitator, advocate, and leader. The technical adviser becomes familiar with your GIS capabilities: your Esri platform implementation, applications, release levels, and geospatial initiatives. 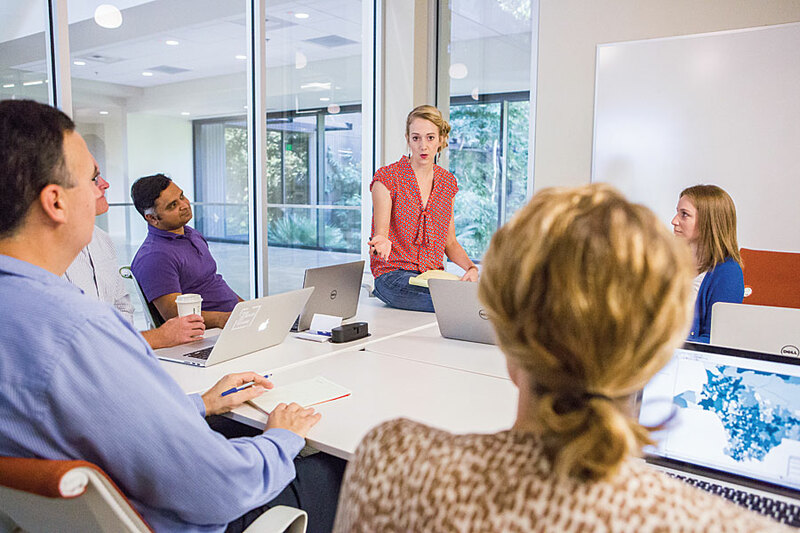 In coordination with the Esri account manager, your technical adviser prepares for and facilitates an annual account planning session and provides advice on GIS strategies, architectures, product selection, and release planning. Working with your organization, your adviser prepares a technical work plan that outlines the organization’s vision, objectives, and goals and comes up with a list of activities needed to execute that plan. To achieve your goals, your adviser identifies the components that you need from focused consulting and training to Premium Support Services and Esri Managed Cloud Services. Throughout the span of the subscription, your adviser maintains proactive communication and helps coordinate activities. To learn more about EEAP, visit esri.com/services/eeap, send an email to eeap@esri.com, or contact your Esri account manager at your local Esri office.